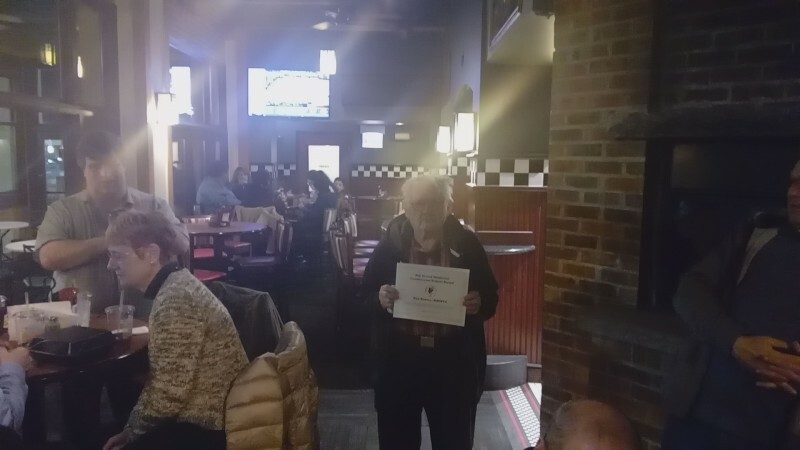 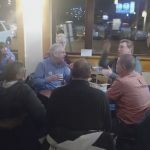 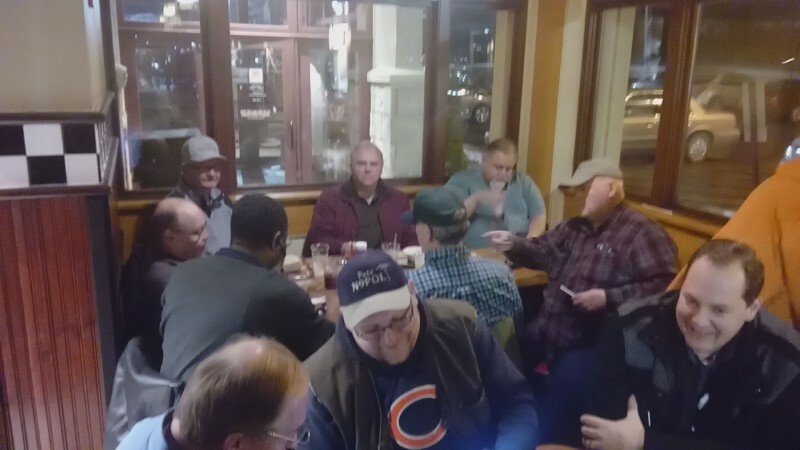 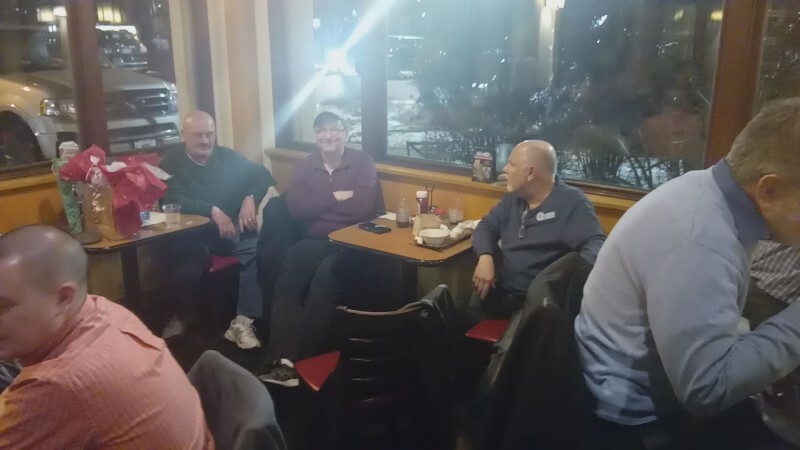 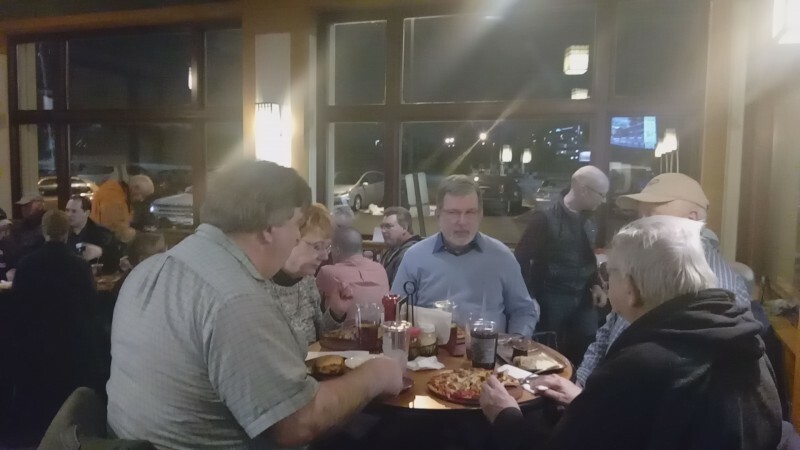 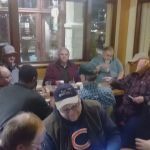 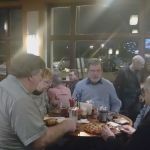 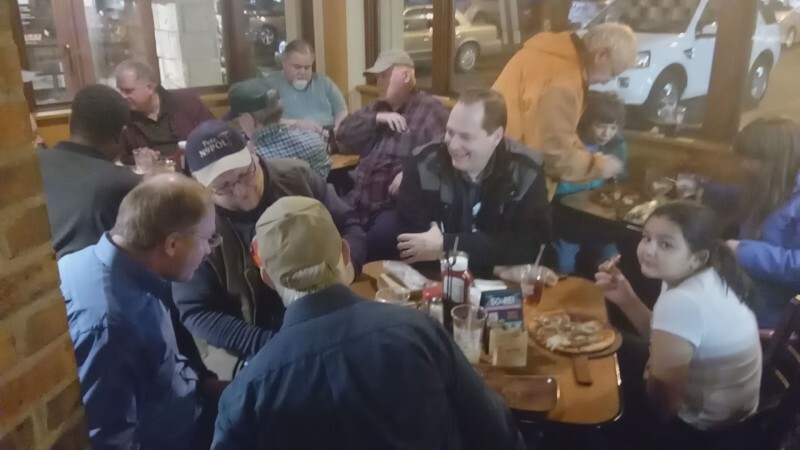 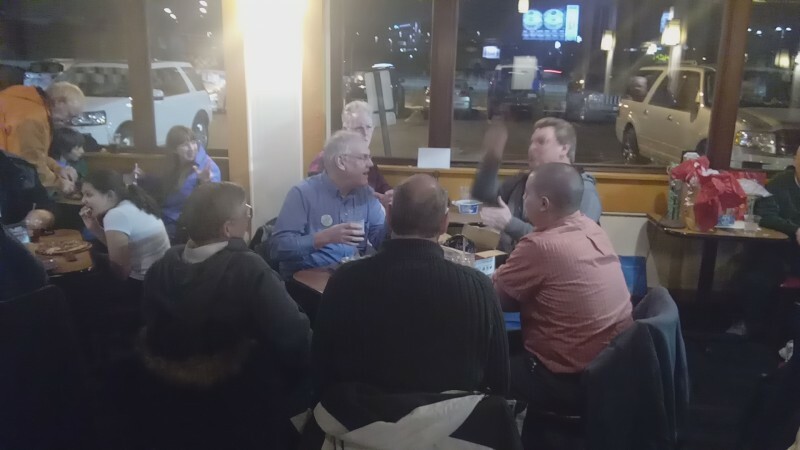 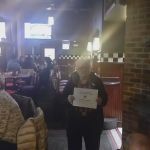 Plenty of members and their families attended the Holiday Party on January 17 at Buona Beef. 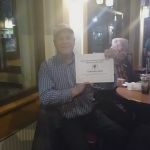 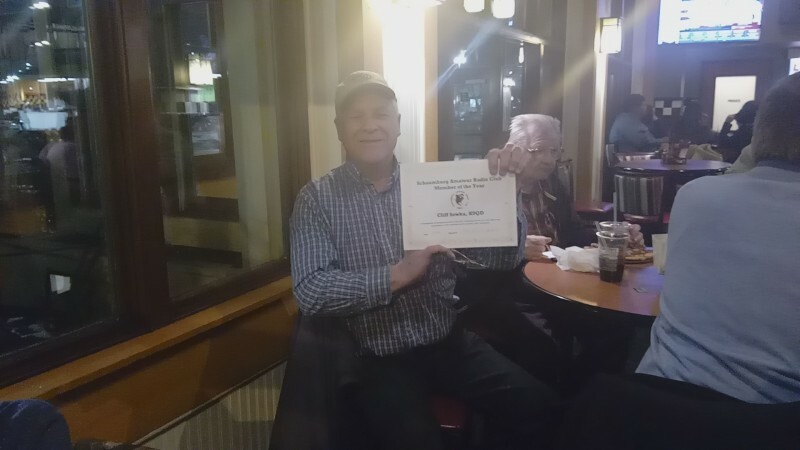 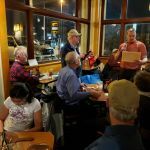 Two members were honored with awards and raffle prizes were awarded for checking into our weekly Thrursday night net. 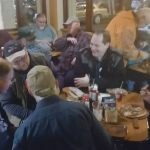 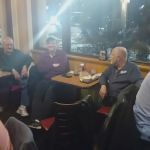 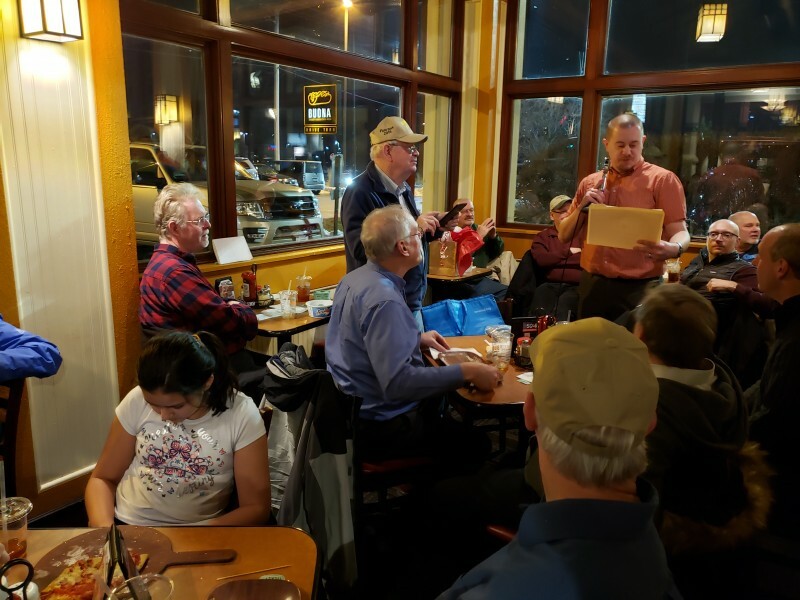 In addition to the off-center fed dipole, ARRL small spaces antenna book and a $25 ARRL gift card raffle prizes, members exchanged gifts as part of a grab bag and took home various ham radio or electronics related gifts.